Captains & Owners That are looking For Crew! 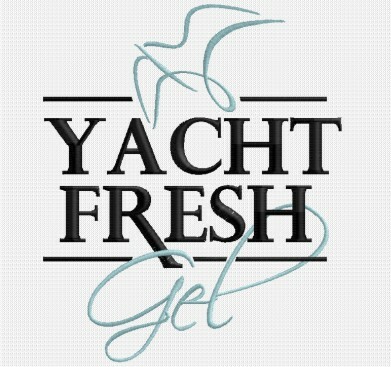 We thank you for your time and interest in World of Yachting. 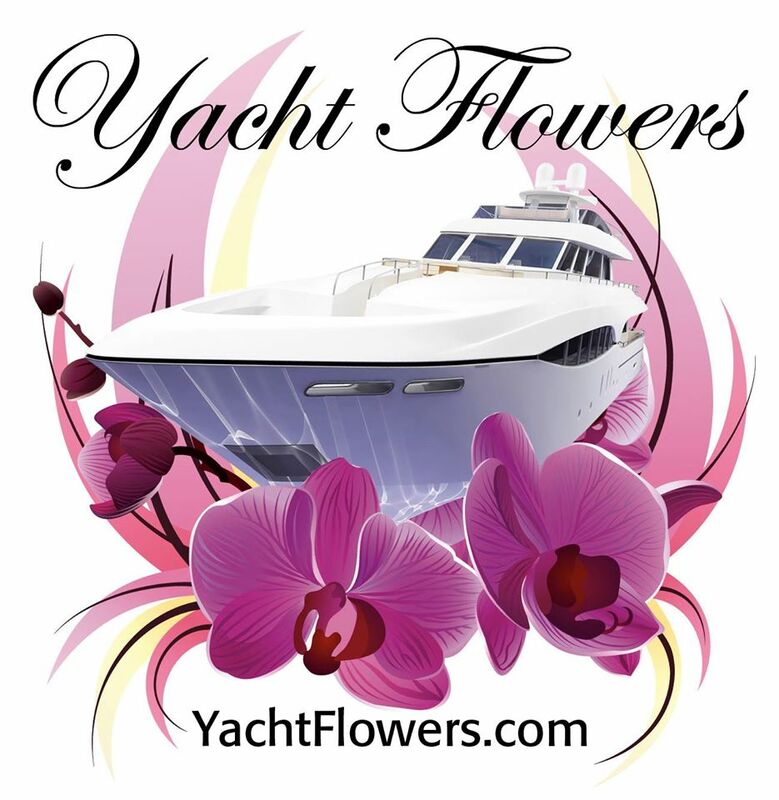 At World of Yachting, our team is devoted to providing the best service for the best value. Out team has all been involved in the yachting industry from captains to stewards(ess) and shore based positions, so we know what it takes to provide excellent, reliable service for the Luxury Yacht industry and to the most discerning of clients. We have spent years developing a site that is easy to use, where you will find what you need in one place. Our design team has created a new line of uniforms that we are proud to say are made in the USA. We have listened for years and have paid attention to every detail. We can handle all of your embroidery and silk screen needs along with promotional products. Please visit our online boutique for more information or if you have any questions to not hesitate to contact us. We look forward to serving you. No Placement Fees for crew. Locate and hire without a middleman or commissions. Locate Crew Worldwide on your schedule. Post jobs confidentially with ssl encryption so all of your personal and credit card details are secure. Your email and contact details will NEVER BE SOLD. Purchase uniforms and promotional products online or we deliver Free of Charge in the South Florida area.